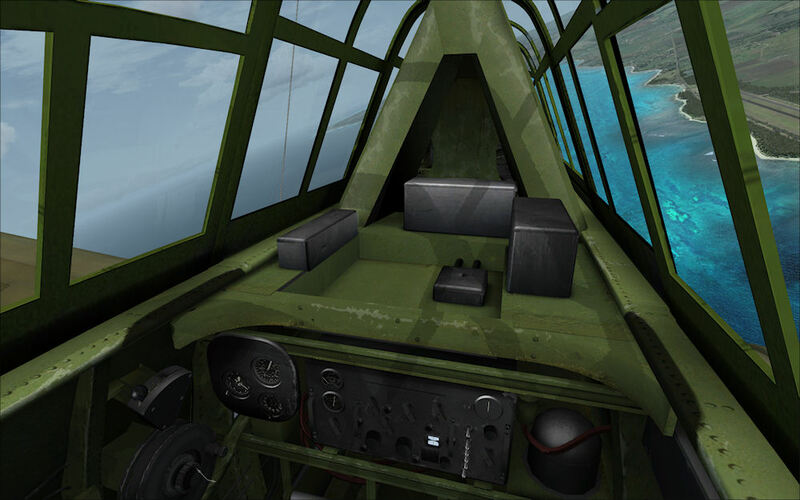 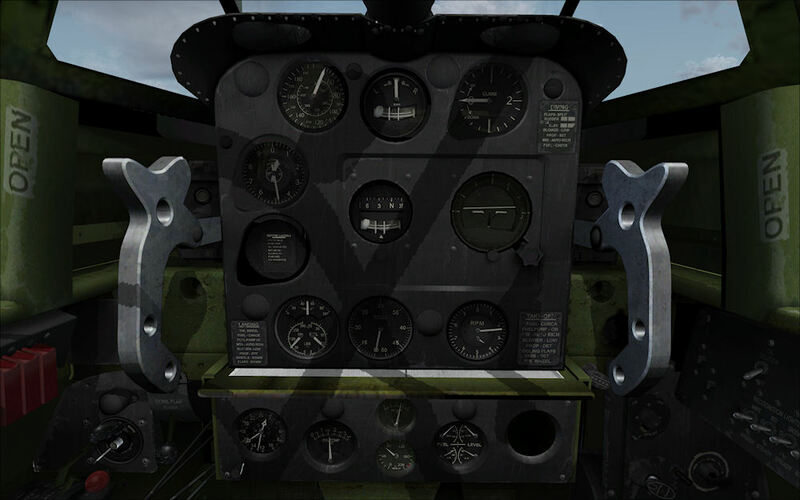 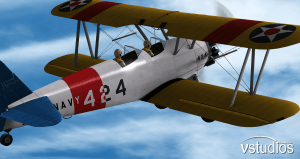 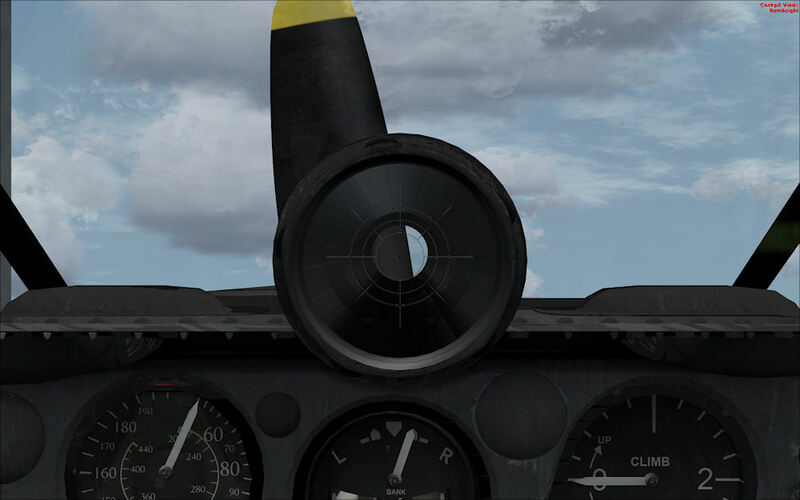 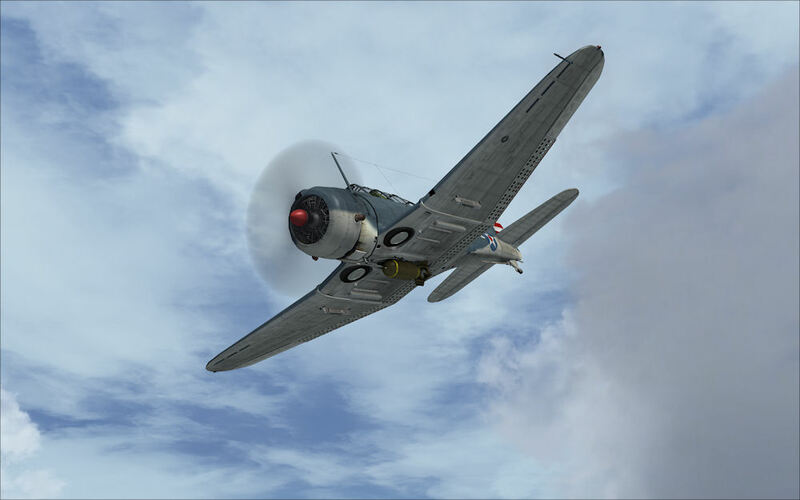 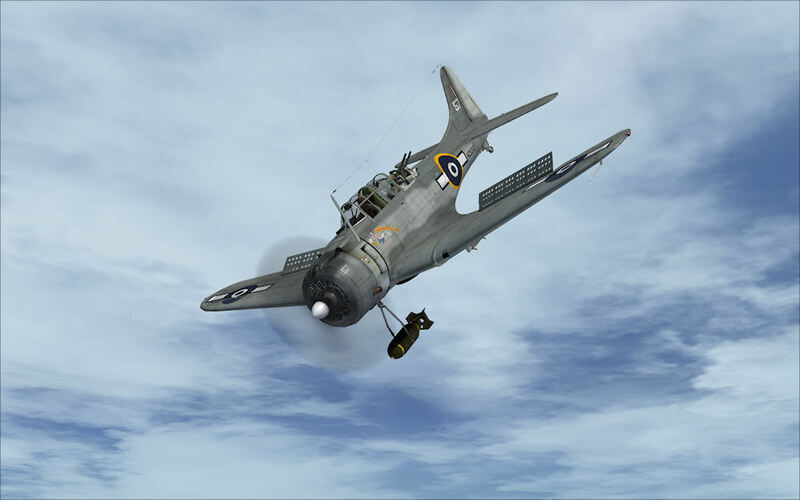 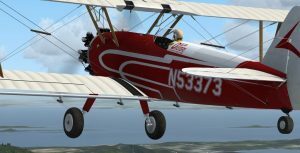 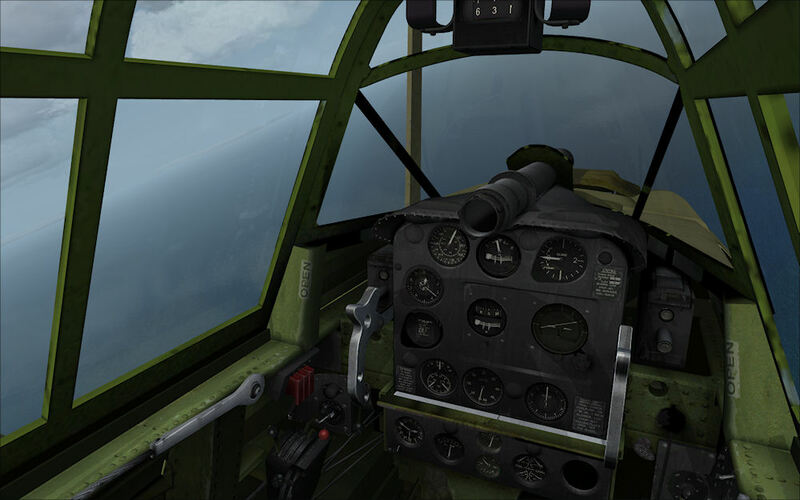 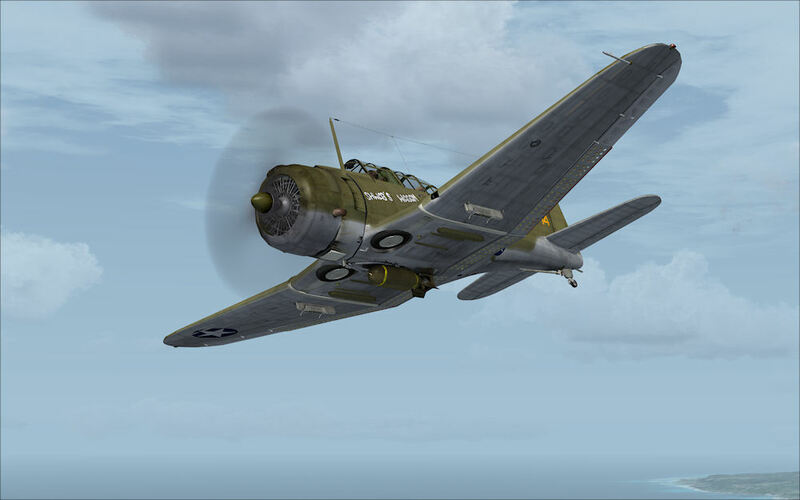 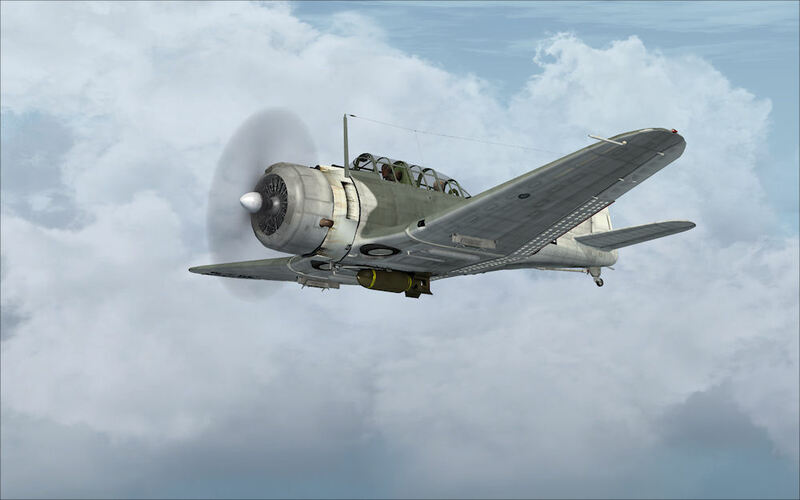 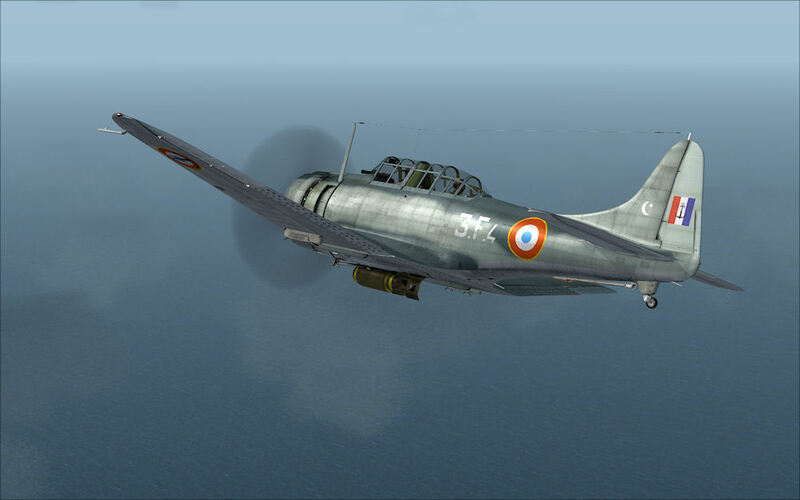 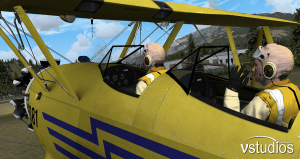 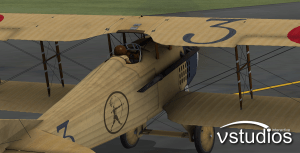 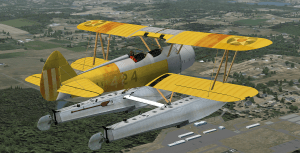 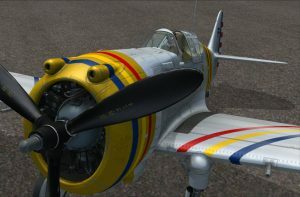 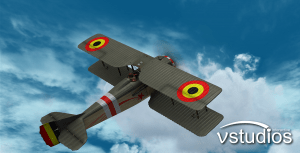 Built only for FSX SP2 and Acceleration (no planned version for FS9), the SBD Dauntless has a highly detailed virtual cockpit complete with 3d gauges and authentic textures, as well as switches to arm and release the bomb. 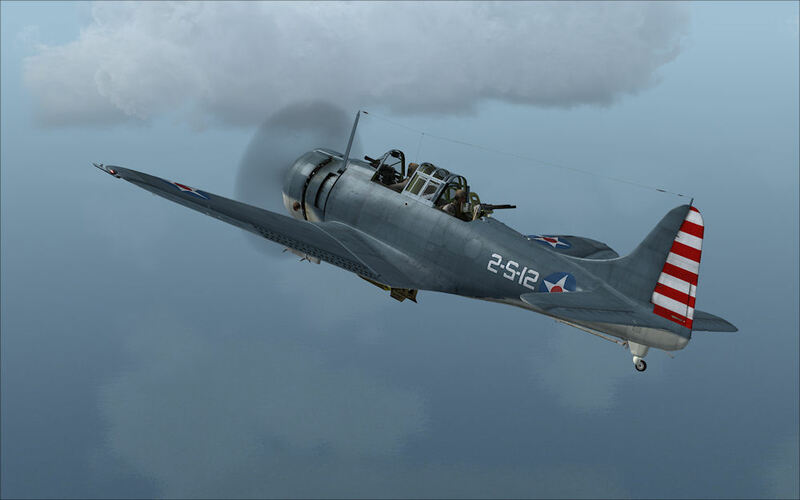 The SBD Dauntless was easily the most famous US Navy bomber of World War II, and possibly the most important dive bomber flown by any combatant during World War II. 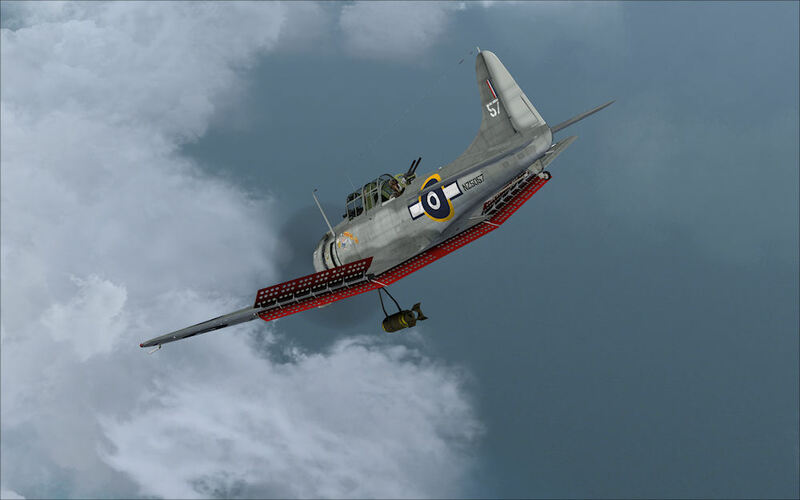 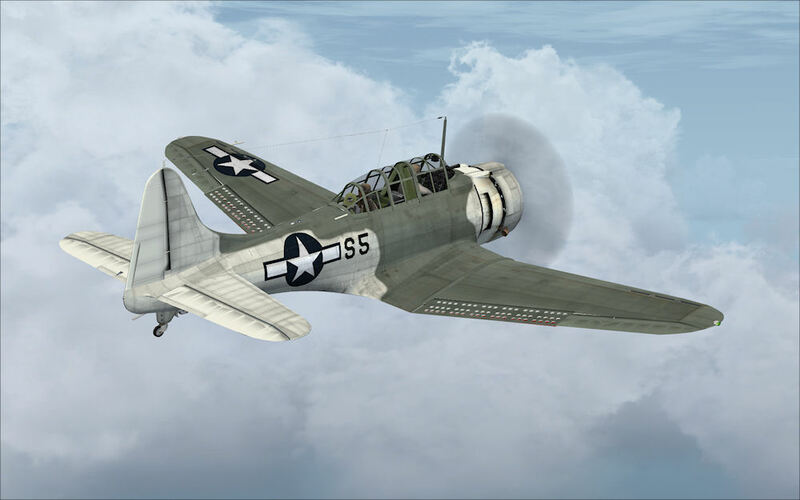 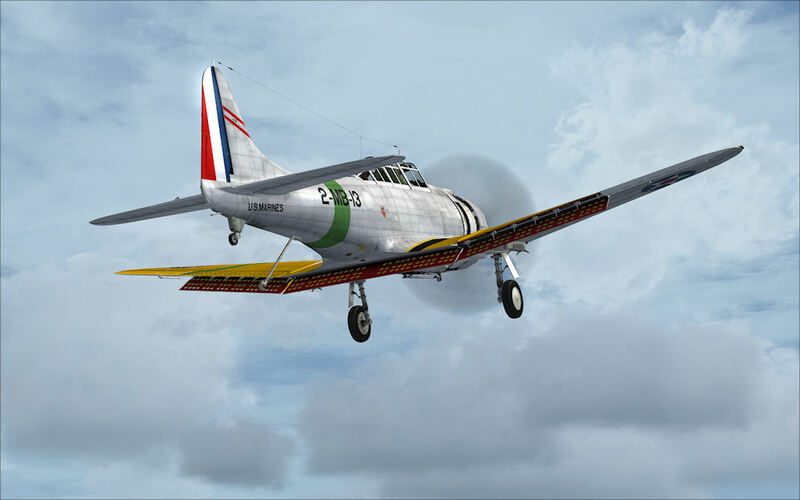 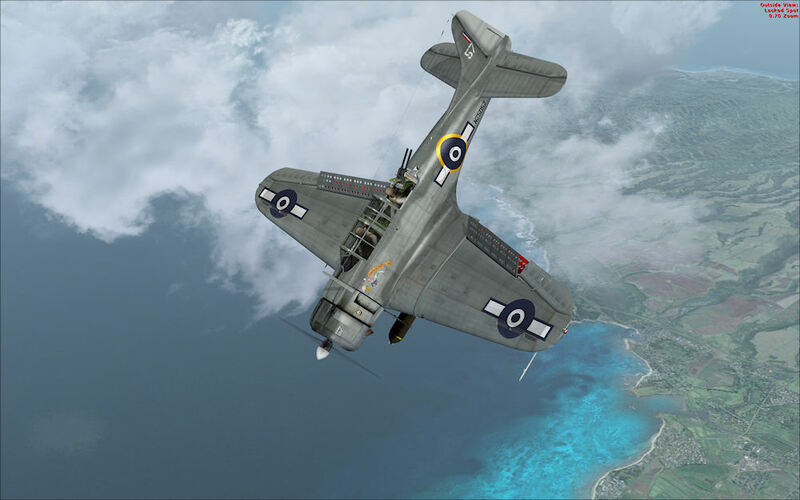 At the outbreak of World War II, the Slow But Deadly Dauntless was considered by many to be obsolete. 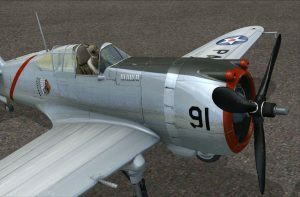 The Dauntless was the only US aircraft to participate in all five Naval engagements that were fought exclusively between aircraft carriers, and despite having been marked for retirement even before the war began, the Dauntless sunk more enemy shipping during 1942 than all other aircraft combined.